There’s that time in every super-hero journey where they must face all that sheet and music, which is where the Music Meister comes along. Hopefully this is cringeworthy in all the best ways. React people. And sing along! Episode synopsis: A crossover episode with “Supergirl” concludes. Barry and his team are surprised when Mon-El and Hank Henshaw arrive on their Earth carrying a comatose Supergirl who was whammied by the Music Meister. Unable to wake her up, they turn to Team Flash to save her. However, the Music Meister surprises The Flash and puts him in a similar coma. 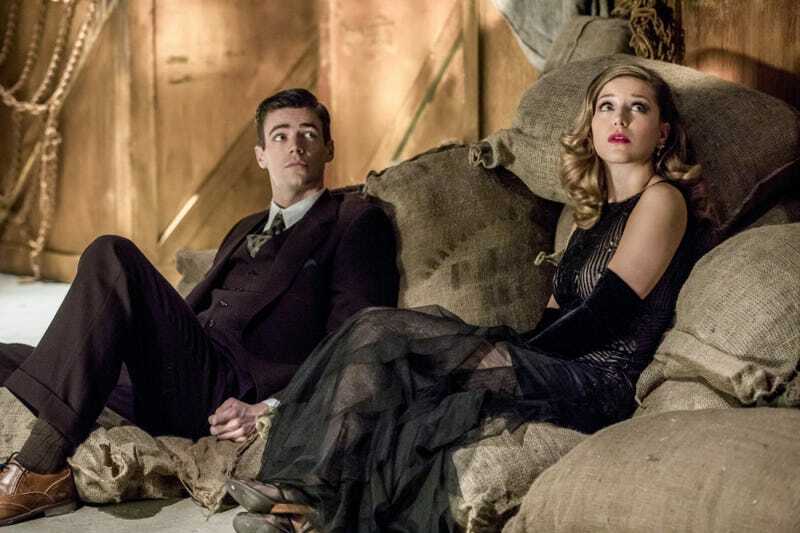 Kara and Barry wake up without their powers in an alternate reality where life is like a musical and the only way to escape is by following the script.